Just a few years ago, it would be unimaginable. Netflix, once infamous for sending DVDs in red envelopes around the world, has hit a new milestone: In the U.S., more households subscribe to the streaming service than use a digital video recording system or DVR. 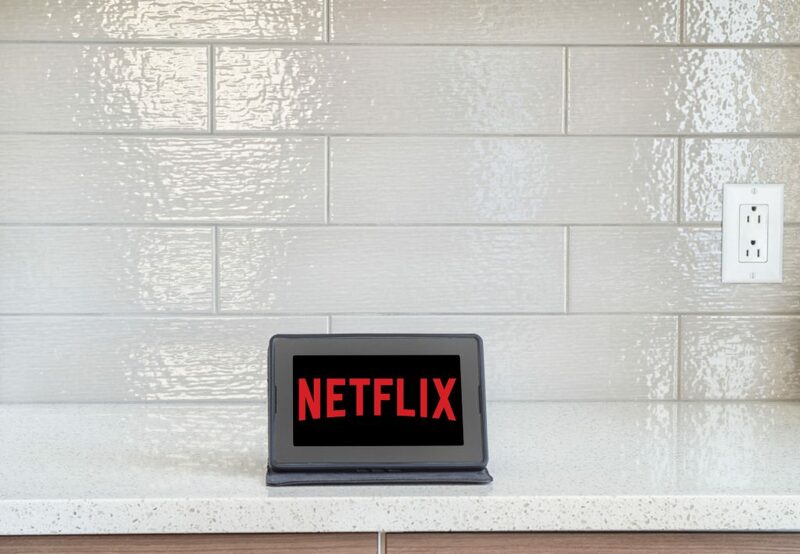 Almost 55% of U.S. consumers said they rather use Netflix, according to a recent Leichtman Research Group study. The study also confirmed just 53% of respondents use a DVR. It’s a coming of age milestone for Netflix—it’s the first time in the history of LRG’s studies that the streaming service was found more popular than the DVR. Just back in 2011, 44% of U.S. households preferred a DVR and 28% had Netflix. It’s a sobering moment for traditional media companies. Netflix has now eclipsed traditional media usage even though the latter had several decades of a head start. Consider that TiVo’s first DVR shipped back in 1999, and Netflix launched it’s nascent video-streaming service in 2007 while phasing out its DVD-by-mail business model. By 2016, Netflix had garnered 49.4 streaming subscribers in the U.S. market and was leaping forward 10.5% year over year. LRG’s recent survey indicated that 23% of all adults stream Netflix daily, a significant gain over 2011 when only 6% of respondents reported they streamed Netflix daily. Overall, 65% of U.S. households said they subscribe to either Netflix, Amazon Prime Video, or Hulu. In the finance sector, Netflix’s stock was recently upgraded from “neutral” to “buy” with analysts citing increased momentum in Latin America and Europe. Also, Comcast revealed that 30% of its subscribers had begun using Netflix since it was integrated into the X1 platform. All of the above being said, traditional TV is not quite dead yet. Leichtman pointed out that almost half of survey respondents still flip through channels to “see what’s on” using their traditional TV setup.